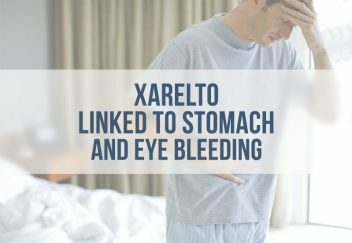 New studies may point to more data calling Johnson & Johnson’s blockbuster blood thinner Xarelto’s safety into question – most notably the possibility of an increase in stomach bleeds and eye hemorrhaging. In the first study, Drs. Judy H. Hun and John C. Hwang reported that patients in their practice in their 70’s and 80’s who transitioned from warfarin to Xarelto (rivaroxiban) suffered a “vitreous hemorrhage” – a bleed that occurs in space between the lens and retina of the eye – which they say were confirmed with tests. The patients previously took warfarin and as soon as they began weaning off of it and taking Xarelto, the bleeds occurred. The doctors reported the cases in the June 2015 issue of JAMA Ophthalmology. “In all cases, an acute vitreous hemorrhage occurred shortly after rivaroxaban treatment was initiated. The vitreous hemorrhage resolved spontaneously in all cases and subsequent clinical and angiographic assessments did not reveal any ocular pathology to account for the hemorrhage,” said Hun and Hwang in their report. The authors also point out that as more patients switch from warfarin to Xarelto, clinicians should be aware of this possible side effect and be ready for it in their patients. A second study published in the April 2015 issue of BMJ, reported it could not rule out a twofold higher risk of stomach bleeding with Xarelto compared with warfarin. The study included about 46,000 people. The authors stated these findings were “not inconsistent with previous studies and do not rule out a greater than 50% increased risk with (Pradaxa) dabigatran and more than twofold increased risk with rivaroxaban (Xarelto). Pharmacy benefit managers, insurers, and guideline makers may also use this information to make evidence-based decisions about the group of patients who are eligible for therapy,” the authors noted. In several studies, older patients above age 65 were reported to have suffered the majority of the bleeds linked to Xarelto. Study results presented at the American Geriatrics Society (AGS) 2015 Annual Scientific Meeting showed that 74.1 percent of bleeding events occurred in those 75 years of age or older, and fatal bleeds occurred in patients averaging 82.1 years. In four phase III trials, new anticoagulants including Xarelto increased bleeding risk by 25 percent, overall, compared to warfarin. Though at the AGS meeting, researchers lauded the safety of the anticoagulant, claiming it had a superior. 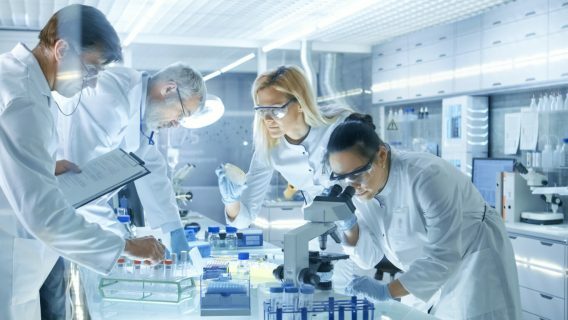 “The data from this ongoing five-year observational study reaffirm the safety profile of Xarelto, including in elderly patients who are at a particularly increased risk for adverse events, like bleeding,” said study investigator W. Frank Peacock, M.D., FACEP, Associate Chair and Research Director, Emergency Medicine, Baylor College of Medicine, Houston, TX. Progress continues in the Xarelto multidistrict litigation (MDL) in Louisiana. 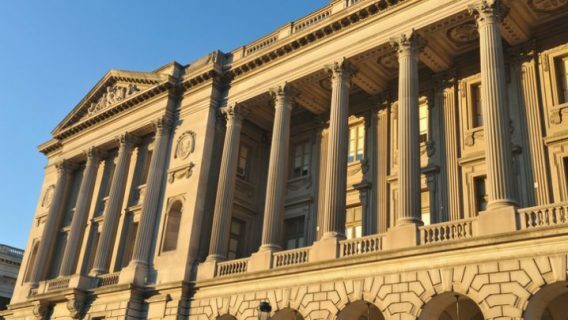 Hundreds of people who say Xarelto caused severe bleeding that led to death in some cases filed lawsuits against Johnson & Johnson and Bayer in federal court. An additional 160 are pending in Pennsylvania’s mass tort proceeding. Plaintiffs’ attorney in Louisiana and Pennsylvania are working together along with defendants to move the litigation along. 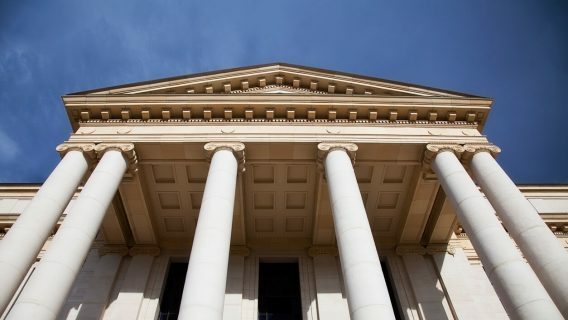 Relkin, a member of the Plaintiff’s Steering Committee that oversees and coordinates information exchange between plaintiffs and defendants, said she expects the number of cases to grow as more patients come forward. 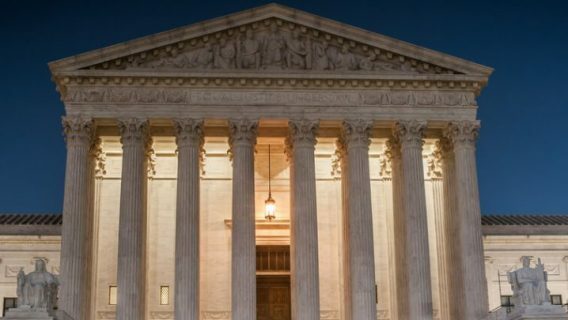 The main group of about 300 cases is before Judge Eldon Fallon, a judge known for his experience in mass tort cases, including the Vioxx litigation. Plaintiff’s attorneys are now beginning to review cases to select about 40 to 60 plaintiffs that may be chosen as bellwether trials.